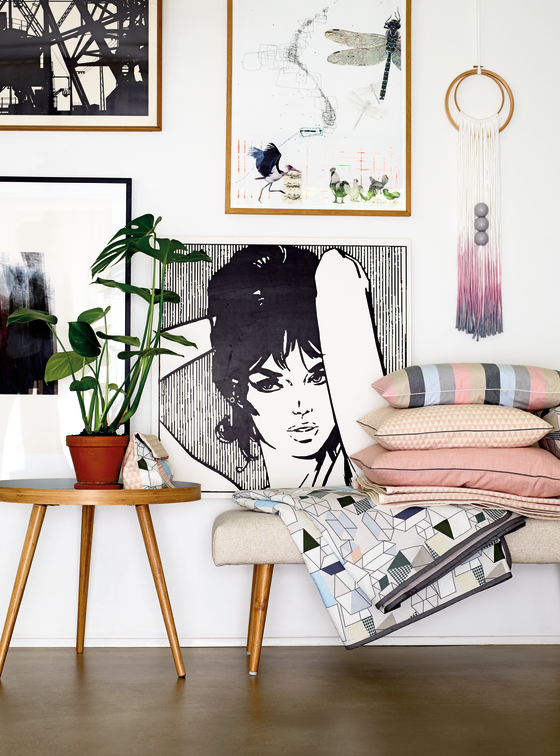 Stof & Stil was founded in 1980 starting with just one single shop in Herning. 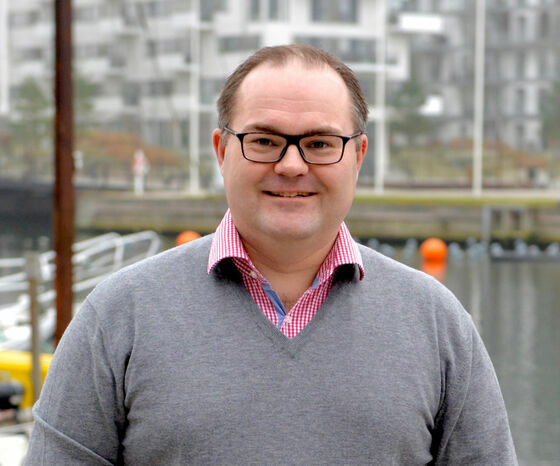 But the company grew fast and today it counts 28 shops in Denmark, Sweden, Norway and Germany. Also mail order sales and later online sales led to further growth and expansions. With the new, innovative e-commerce solution developed on the Bizzkit platform, online sales are now a primary element in Stof & Stil’s long-term, strategic objectives. Stof & Stil’s new webshop is an inspiring digital universe created in an exquisite and inviting design with focus on user experience and a high level of customer involvement. 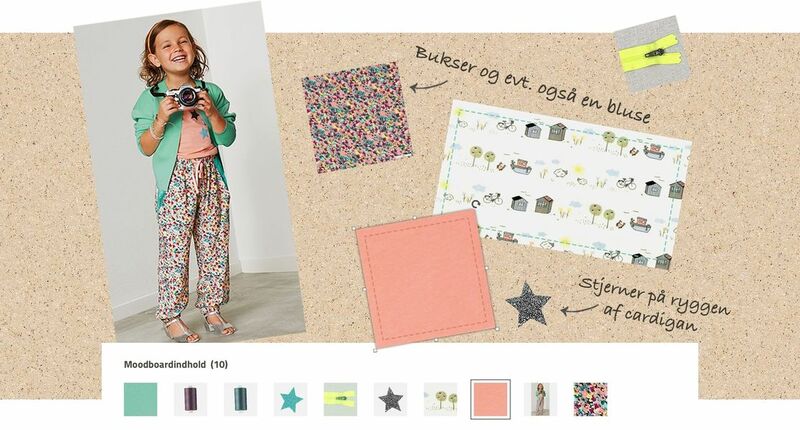 In addition to shopping in the webshop, the customers can play with the many different materials, colours and products on their own personal moodboards. 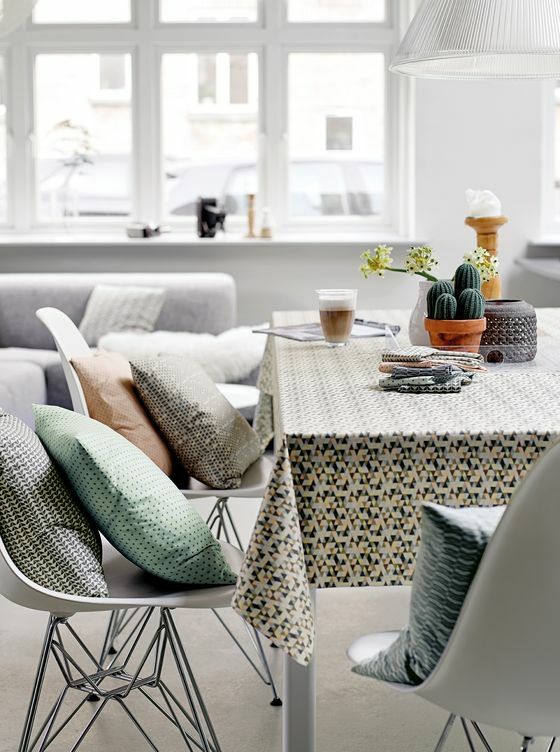 The design is, i.a., characterised by large , inspiring product images and the webshop gives the customers plenty of suggestions and not least opportunities to test ideas so that they become inspired to create exiting and funny DIY projects. On the moodboard, the customer can gather inspiration in one place and see the different products in relation to each other. The customer can add all products in the shop and move them around, add, delete and change colours as well as materials. The moodboard can also be used as a kind of favourite list if the customer wishes to save the products for a later purchase and it can also be printed and used as a shopping list in one of the physical shops. In addition, it is easy for the customer to share her moodboard with friends and family on both Pinterest, Facebook and also via e-mail by a simple click. 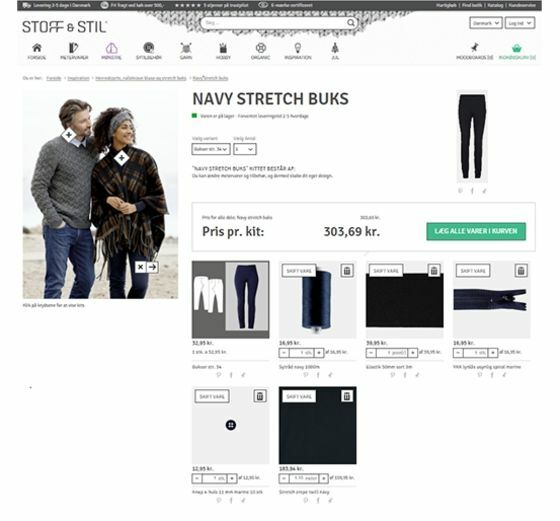 STOF & STIL Kit is yet another completely new feature placed under the menu item “Inspiration” which is developed for the purpose of inspiring and making it easy for the customers. Here the customers can find total kits for various projects, e.g. felted Easter eggs or confirmation dresses containing sewing patterns, all the products needed as well as a picture of the finished result. It is also possible for the customer to choose between the different variants of the products in order to create her own unique design. Afterwards, the customer can place all the products directly in the basket or share her design on Facebook or Pinterest.